Our apartment "Machate" is located in the 1. OG a 2-party house on the outskirts of Bad Bevensen, in a quiet location overlooking the countryside. The apartment can be reached via the common entrance and hallway. 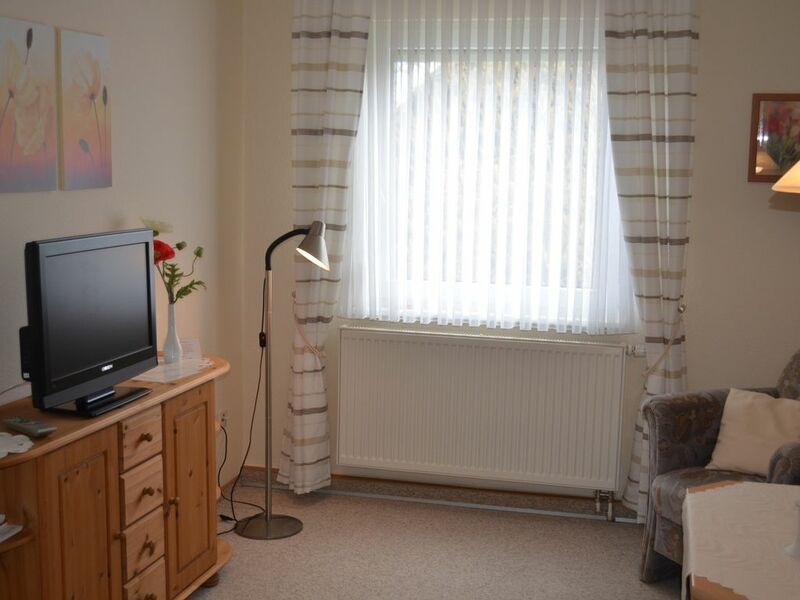 The apartment is suitable for up to 4 people. It is bright, modern and friendly furnished and offers a cozy atmosphere for a relaxing holiday. In the lockable bicycle room there is the possibility to load 2 e-bikes. The parking for a car is on the property. The apartment is bookable exclusively for spa and holiday guests.